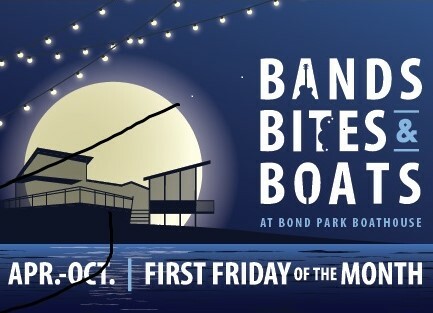 This Friday night, come enjoy live music, after-hours boat rentals, Cousins Maine Lobster & Bond Brothers Beer at the Bond Park Boathouse! The entertainment will be provided by Kaylin Roberson, who is a Raleigh teen country pop artist with an amazing talent & touching story to share with us all! Head to downtown Raleigh this Friday evening for the monthly, free, self-guided tour of arts and culture in Raleigh's First Friday! 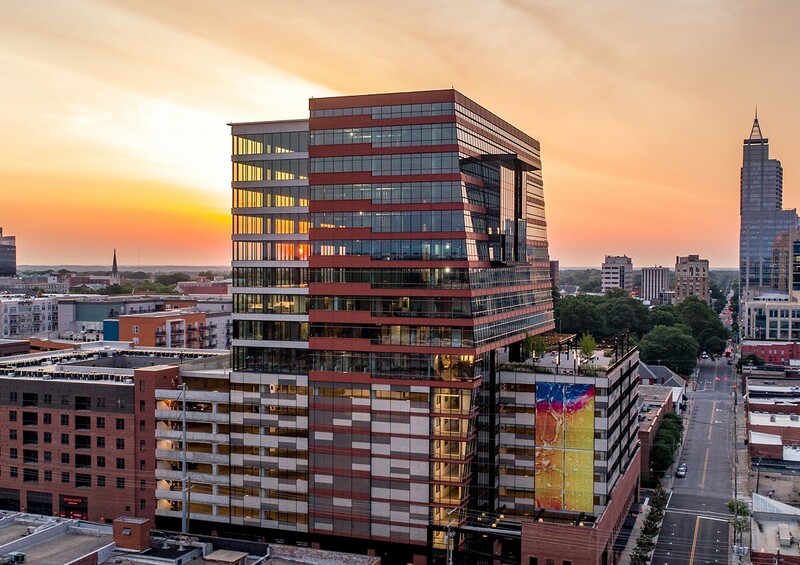 Also, take this opportunity to explore The Dillon & check out the view from the 9th floor terrace of Raleigh’s newest building to grace our city skyline. In addition, other local venues, retailers and restaurants stay open later and (many) often offer Free Admission & First Friday specials! This annual event is taking place at UNC’s Kenan Stadium & offers fans a chance to meet their favorite UNC football players, as well as grab a photo with UNC’s own Rameses! In addition to meeting the team, there will also be interactive games, inflatables, face painting, balloon twisting, freebies & much more! Do you love biking, art, and learning more about the city you live in? Then this free bike tour is calling your name! Grab your bike (and don’t forget your helmet! 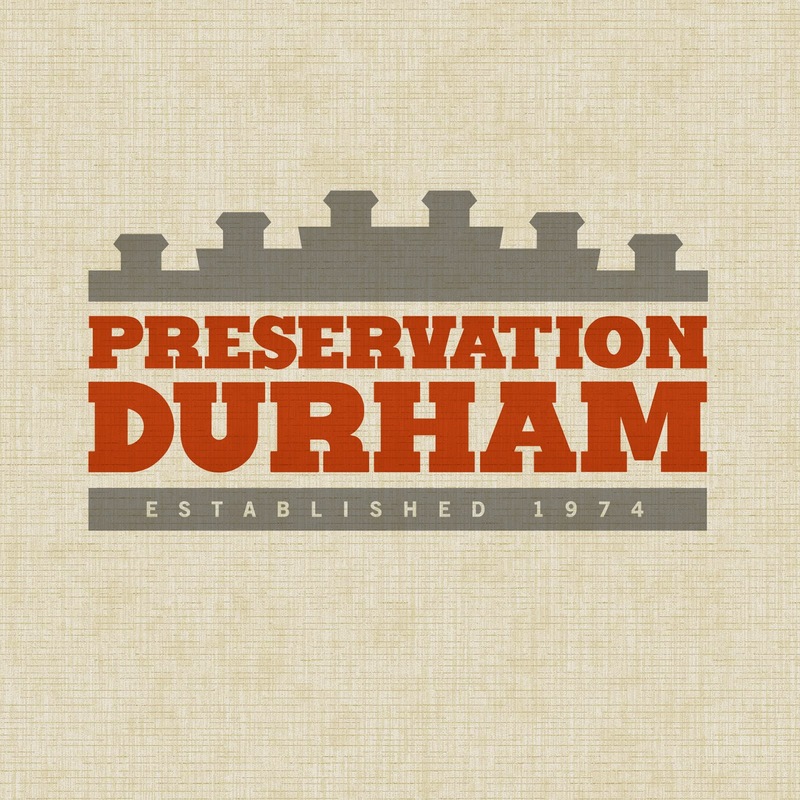 ), and head over to Durham Central Park this Saturday morning. The tour guide will lead you through Durham on a 90-minute (approximately 7 miles) ride to see 13 murals right in your own backyard!